The Best Holiday Gifts for Beginning, Advanced, and Marathon RunnersFrom weekend warriors to grizzled veterans. Mary Keitany Won Her Fourth New York City Marathon in Five YearsShe came first in the women’s race, and now is tied as world record holder for winning the event. The Best Running App Around Doesn’t Cost a ThingWe tested four popular fitness apps — Strava, MapMyRun, Runkeeper, Nike+ Run Club — to find the best option around. The Moisture-Wicking (and Non-Smelly) Running Shirts I Wear for WorkoutsBetter running shirts that keep me dry — and won’t reek. What I Tell People Who Ask Me What Men’s Running Shoes to BuyMy five favorites for every day, traveling, wet weather, and more. Lots of Famous-Person-Approved UltraBoosts Are on Sale Right NowAt up to 50 percent off. The Slowest Bus in New York Taught Me to RunThe M42 travels 3.2 miles an hour. 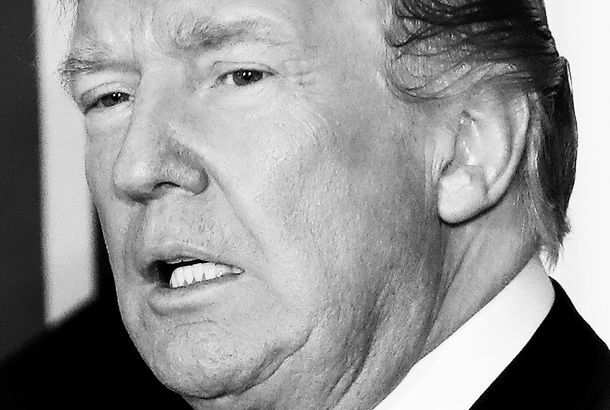 I challenged myself to beat it. The Running Socks I Wear on Trails, Treadmills, and Distance RunsThey wick sweat, provide cushioning, and prevent blisters. If You Buy One Thing on Prime Day, Make It This Garmin WatchA big discount on every runner’s favorite watch. The Running Backpacks I Use for Marathon-Length Endurance RacesFor those days when I need more than a water bottle and Clif Bar. All the Gear That’s Gotten Me Through 5 MarathonsConsider this your marathon starter kit. The Best Sneakers for All Kinds of RunnersAt every budget. The Best Gear for Beginning Triathletes, According to ExpertsEverything you need to get your swim-bike-run on. This Fanny Pack Lets Me Combine Jogging With ShoppingSo you don’t have to put your credit card in your sports bra. What’s the Best GPS Running Watch for Your Goal?For everyone from weekend warriors to veteran triathletes. 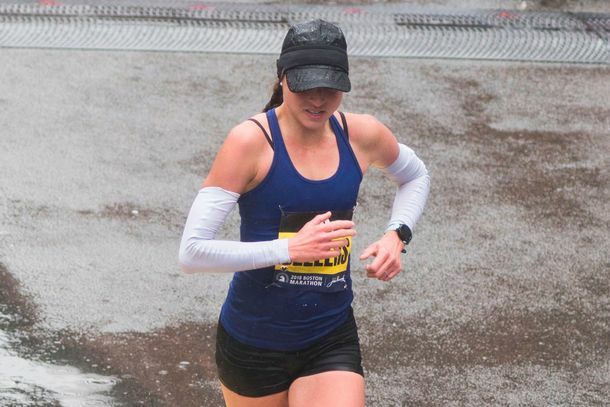 This Was the Most Shocking Part of the Boston MarathonSarah Sellers placed second — and she’s not even a professional runner. 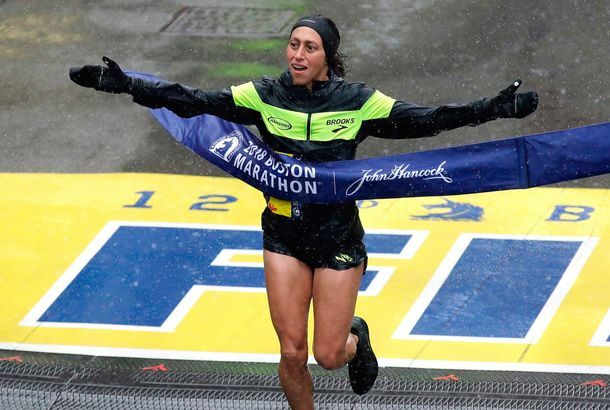 An American Woman Won the Boston Marathon for the First Time Since 1985She overcame the rainy conditions to finish with a time of 2:39:53. 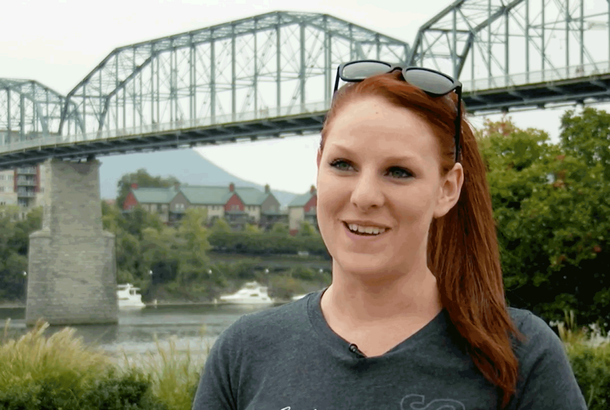 Ultrarun Winner Cheated by Hiding in a Port-a-PottyKelly Agnew had a stinky secret. 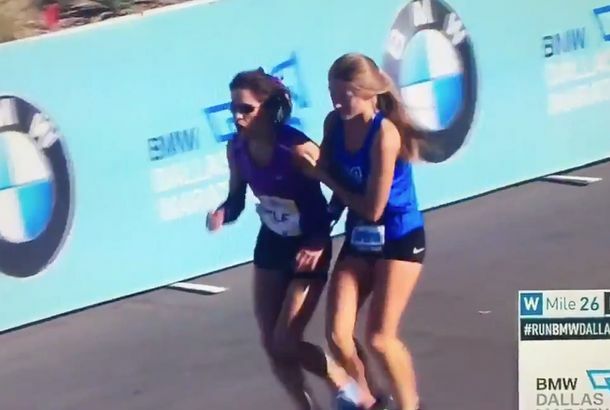 Watch This Teen Help an Exhausted Runner Win a MarathonTeamwork makes the dream work. A Cool, Mindful Pop-Up Shop for RunnersFeaturing meditation sessions, stylish sunglasses, and more. 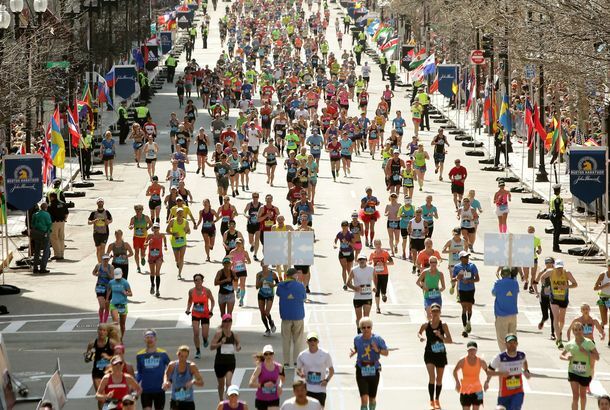 This Woman Completed a Marathon in 3-Inch HeelsCasual. 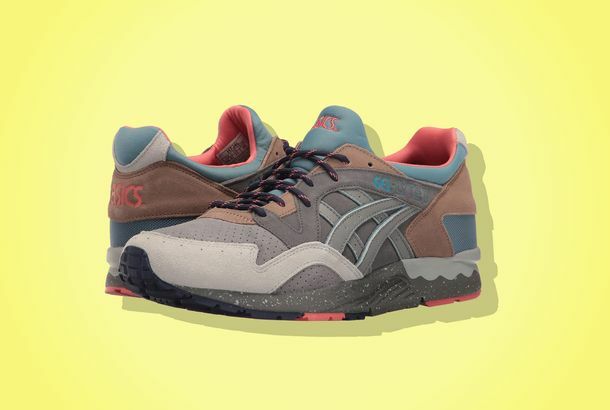 These Bonkers Sneakers Are the Perfect Antidote to White Sneaker FatigueThese Asics are affordable, last forever — and don’t look like anyone else’s shoes. 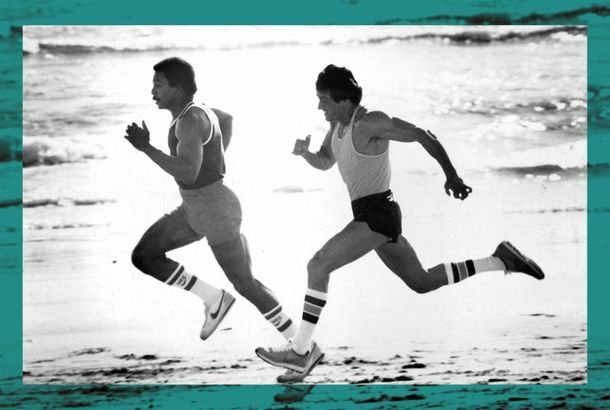 Sharing Workout Results With Your Friends Pushes You to Exercise Even HarderA new study found our social networks can encourage us to exercise. 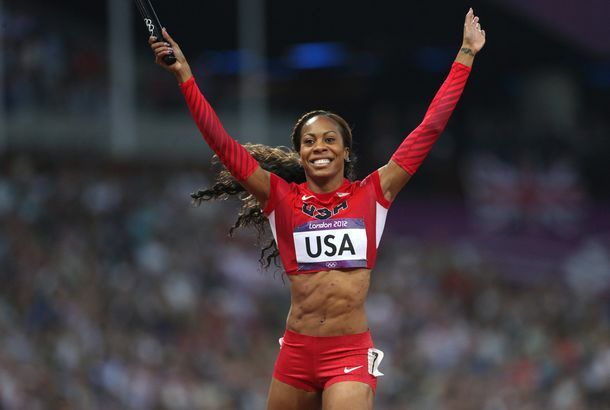 6 Ways to Run Better, According to Olympic Gold Medalist Sanya Richards-RossOlympic gold medalist Sanya Richards-Ross’s tips for beginner runners. 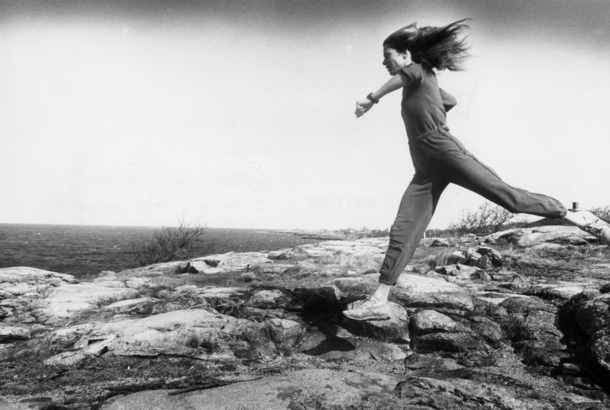 The First Woman to Officially Run the Boston Marathon Is Running Again This YearFifty years later, Kathrine Switzer is donning her old bib number. Seattle Jogger Attacked in Public Bathroom Fights BackPutting those self-defense classes to good use. Please Enjoy This Juicy Mystery About a Woman Cheating in a Half-MarathonJane Seo was caught cutting the course at the Fort Lauderdale Half Marathon. 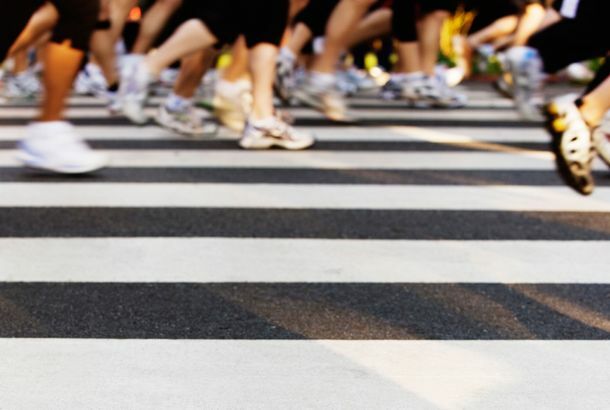 Even the Easiest Exercise Makes People HappierWho’s up for some gentle walking? 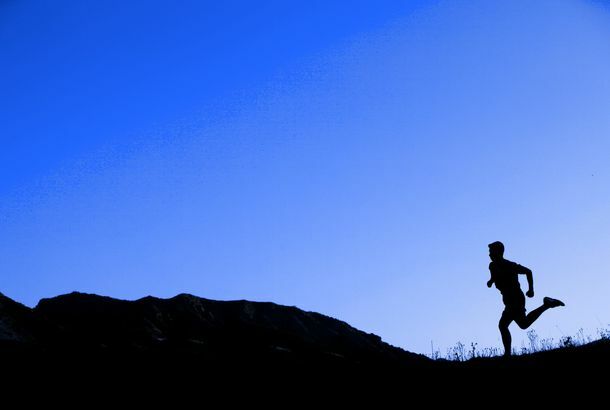 It’s Fine to Do All Your Exercise One Day a Week, Kind OfWeekend warriors, unite. The Women’s Run to D.C. Has Already Raised $35,000 for Planned ParenthoodAnd so many women wanted to run with them that it’s now a relay. Tell Yourself You Like Your Workout, You’ll Do It MoreManipulation helps. 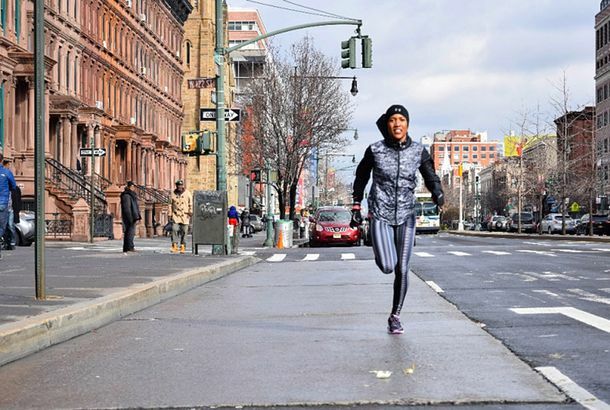 4 Women Are Running From New York to D.C. to Raise Money for Planned ParenthoodThey’ll cover 240 miles in five days. 8 Quick Gifts for the Runner in Your Life This SeasonGive the year’s best gear for winter running. How a California Jogger Escaped Her Kidnappers Three Weeks After Being AbductedHer husband released a new statement.